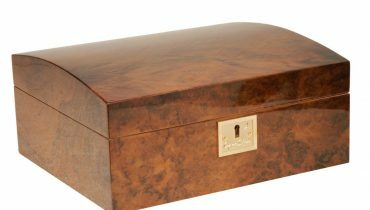 Having trouble keeping up the humidity level in your humidor? 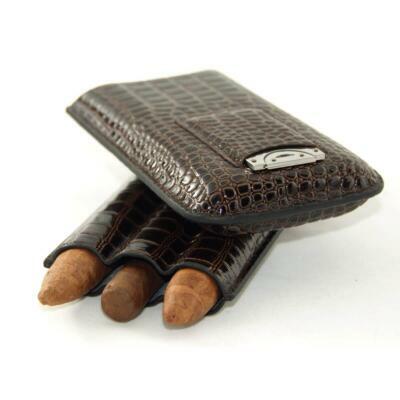 Cigars should be stored at room temperature (about 70F degrees) with a humidity level of 68 to 72 percent. Sometimes, it is difficult to maintain a constant level of humidity inside the box, especially when seasons change. The humidity level inside your house, as well as other conditions, will affect the performance and operation of your humidor’s humidification system. The varied use of air conditioners, heaters, and open windows can drastically change the level of humidity inside a house in a short period of time, making it harder (or easier) to maintain the optimal level of humidity inside a humidor. In addition, other factors such as air circulation and exposure to direct sunlight can also lower humidity levels. 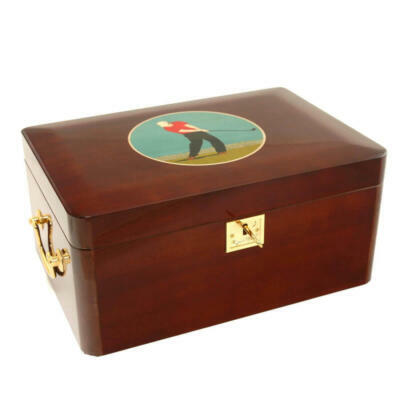 Try not to place your humidor near vents, fans, or windows. In the winter, the sun is lower in the sky than in summer, and can actually shine further into your house than in the summer (when the sun is overhead). A humidor that I had placed on a coffee table during the summer, had to be moved in the winter because the sun began to shine right on it. 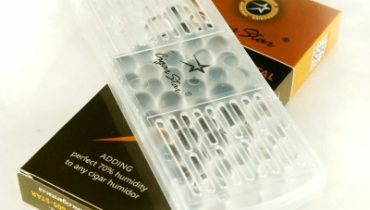 Best way to maintain your humidity levels inside your humidor. 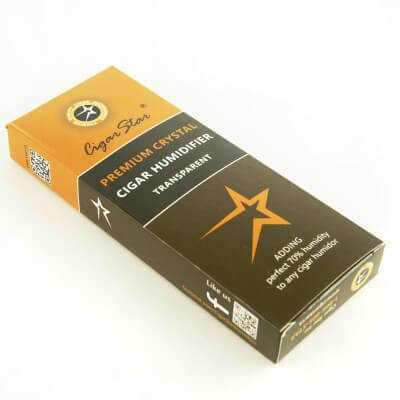 During the winter months is to use, TROPICAL HUMIDITY by Cigar Star it offers the perfect humidification solution for your humidor. This solution consists of 50% propylene glycol and 50% distilled water. Applied to sponge-based humidifiers along with crystal humidifiers. It is self adjusting to a humidity level of 70%. This solution actively prevents the formation of mold and bacteria. 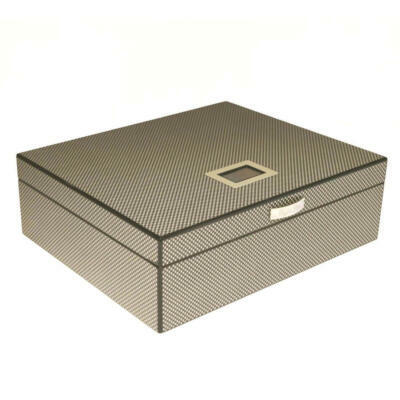 Absorbs humidity at humidity levels over 70% and emits humidity at humidity levels below 70%. This way, the humidifier is self-adjusting. 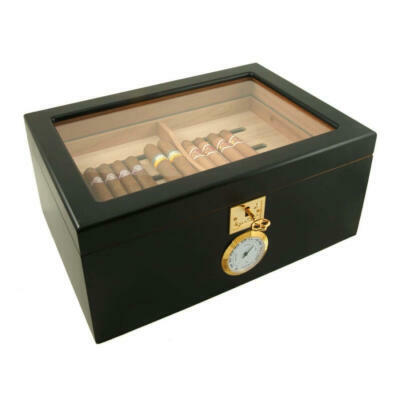 Will automatically stabilize the humidity level of your humidor at an optimum level of approximately 70%. 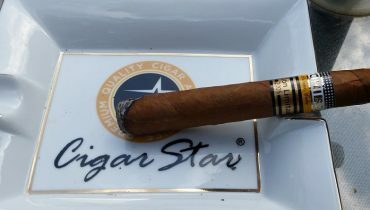 Cigar Star humidor humidifier review.